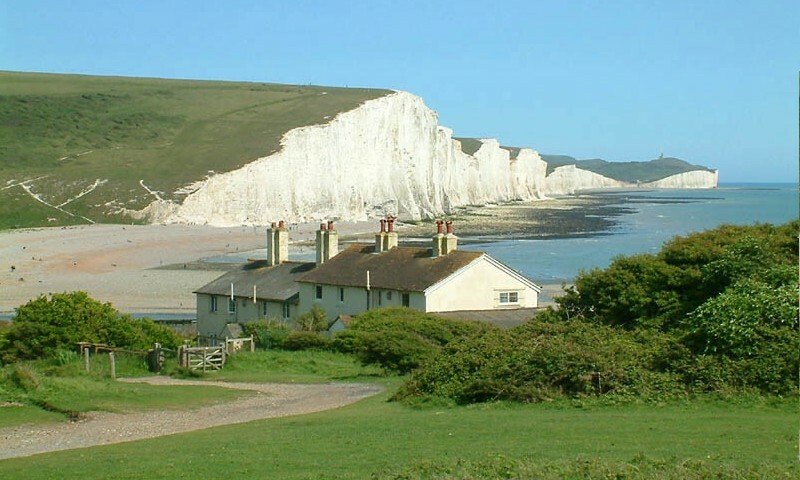 Eastbourne is set in the heart of the South Coast which is sheltered by Beachy Head and the South Downs and boasts of being one of the top sunshine resorts in the UK. The five mile promenade along with the famous Carpet Gardens line the seafront of Eastbourne. With a beautiful coastline and an array of lovely shops, Eastbourne will suit all ages. In the main centre there are magnificent flower displays and in the evening there is an abundance of entertainment which makes this resort one of Forest Travels No. 1 destinations. The Hadleigh Hotel is ideally situated just 60 yards from the Grande Parade, Eastbourne’s seafront promenade and only minutes level walk from the Carpet Gardens and main shopping area. All rooms are attractively decorated including en-suite, television and complimentary tray all serviced by a lift. A variety of local musicians offer music to suit all in the ground floor lounge with a dance floor to boogie the night away!